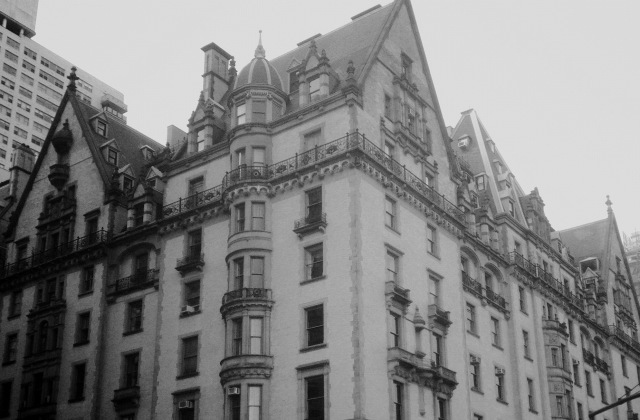 For decades, the provinces of screen horror were European castles and villages, and Southwest/California towns and deserts—until 1968’s ROSEMARY’S BABY, when terror moved into the Big Apple and never left. This class will chronicle the history of Manhattan and the surrounding boroughs in genre cinema, addressing many specific titles—from expensive studio fare to down-and-dirty independents—lensed on and under its streets, classic and recurring locations, and how the many sides of the city were explored and exploited by filmmakers. Resident auteurs such as Larry Cohen, Abel Ferrara, Frank Henenlotter and William Lustig will be addressed, as will the ways in which New York City-set scare flicks reflected the changes in the city itself over the years.